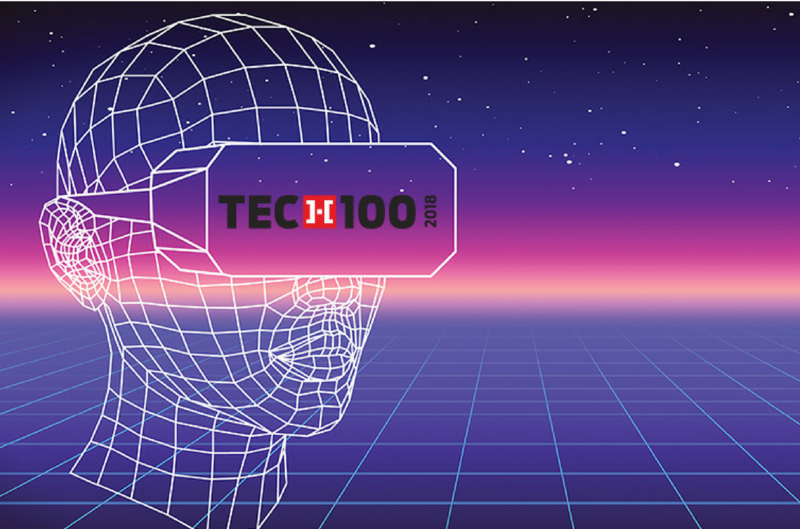 ValuTrac Software, provider of the industry’s most configurable appraisal management software for both residential and commercial valuations was named to HousingWire’s 2018 HW TECH100™, an esteemed list that honors the top 100 technology companies offering innovative solutions in the housing industry. “We are honored HousingWire has included ValuTrac for the second time as a top 100 technology company. Being recognized by HousingWire solidifies our industry understanding, unique design thinking and overall expertise in leading customer experience transformation. The ValuTrac team has worked hard to provide an industry solution that brings real added benefit to our customers. We have a consultants approach with all of our customers, we listen to understand their daily challenges and we work with them to accelerate and improve their business process.” stated Clint Cornett, CEO of ValuTrac Software. ValuTrac provides the power and flexibility to manage the entire valuation process from start to finish. The Company helps customers prioritize technology decisions by providing a deep analysis of business processes and making recommendations for implementing ValuTrac to solve business challenges. Recently, ValuTrac launched two new products: ValuTracOne an Appraiser Portal and Mobile App, and Snapshot Automated Appraisal Review v2.0. ValuTracOne is a single-entry point for appraisers to manage their appraisal pipelines in an efficient manner elevating their level of service while Snapshot is an appraisal review tool to ensure appraisal quality.